Your Are Here: Home Events China Crisis: Christmas Show! China Crisis’ distinctive AOR-fuelled pop songs charted in the 80s when they spent a total of 92 weeks in the charts. Who said the Eighties were all bad? China Crisis, for instance, were largely considered one of the better musical things about that much-maligned decade. They formed in 1979 in Kirkby on Merseyside, with a core band of vocalist/keyboardist Garry Daly and guitarist Eddie Lundon. The band was signed to Virgin Records and recorded their debut album, Difficult Shapes & Passive Rhythms: Some People Think It’s Fun To Entertain, which was released in December 1982. 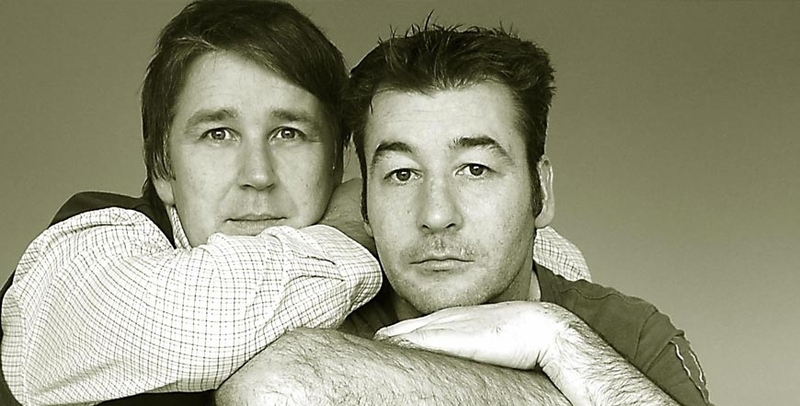 A re-release of ‘African & White’ became China Crisis’ first hit in the UK, reaching number 45 in the UK Singles Chart. When the follow-up single, ‘Christian’ made UK number 12 in early 1983, this brought them to national prominence along with ‘Wishful Thinking’. The band toured Europe and USA during the late eighties and performed in front of crowds as large as 87,00 in Germany. We’re always pleased to have these guys back.